The clam shell style carrying cae features a full length zipper that goes down one side for easy access. 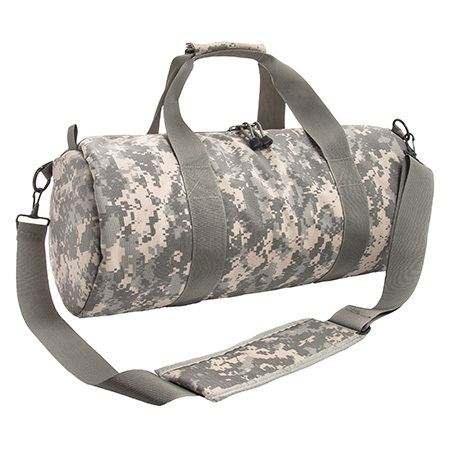 O2 tanks are securely mounted to the bag with a hook and loop system. Interior side pockets feature elastic gussets. Bag features high density foam through for cylinder and regulator protection. Bag features carry handles and a should strap.